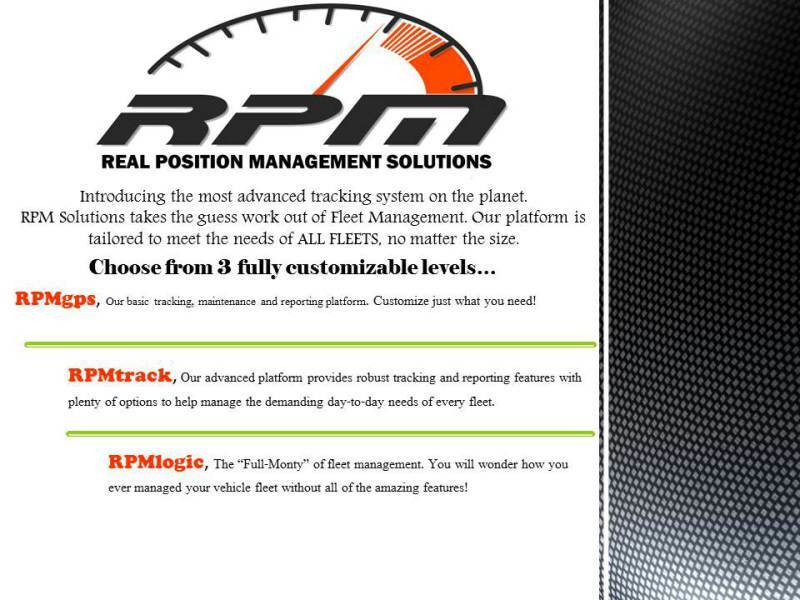 RPM Solutions provides vehicle, asset and individual tracking solutions for all types of industries and individuals. We offer our industry leading tracking and reporting platform to help keep fleet managers aware of vehicle and asset usage. Coupled with our DriveBook, electronic driver log book feature, you have a robust solution at your fingertips.